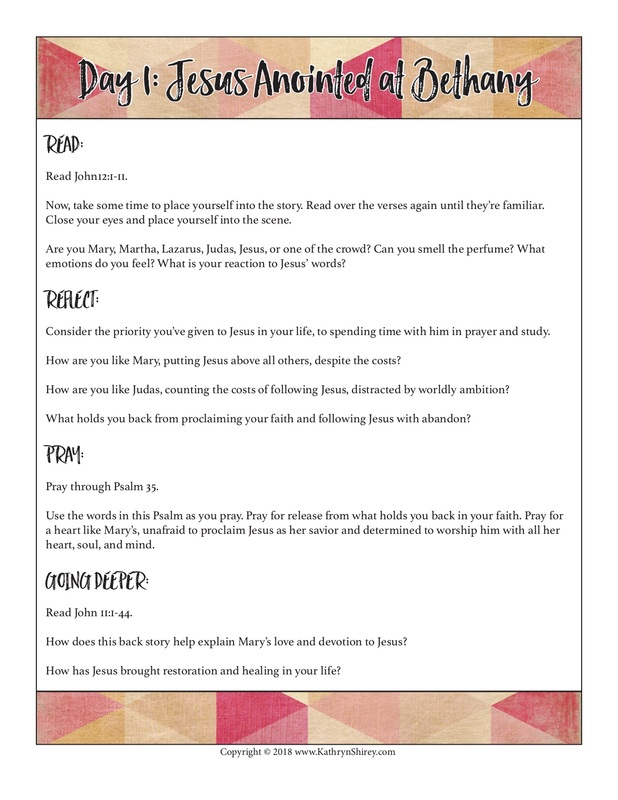 Journey to the Cross is a 7-day prayer devotional through the week leading to Easter. Each day's devotional focuses on a key Gospel passage from Jesus' journey to the cross. You'll be guided to immerse yourself deeply in each event of the week, experiencing Holy Week in a fresh way. Purchase TODAY for only $7! Note: This is digital product to print at home. If you order the digital book, no physical book will be shipped to you. 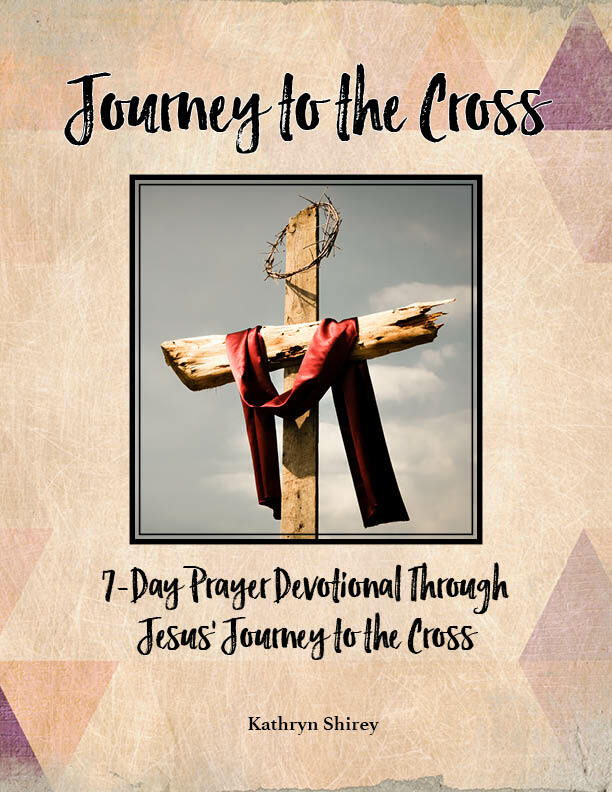 This 7-day Holy Week devotional will help you immerse yourself in the Gospel story of this final week leading to Easter. Each day, read part of the Gospel story, using the prayer method of Gospel Contemplation to place yourself into the narrative. Use the reflection questions to go deeper with the Scripture and its application for your life. Experience Holy Week like never before! As a special bonus, you'll also receive a guide to praying through Gospel Contemplation. 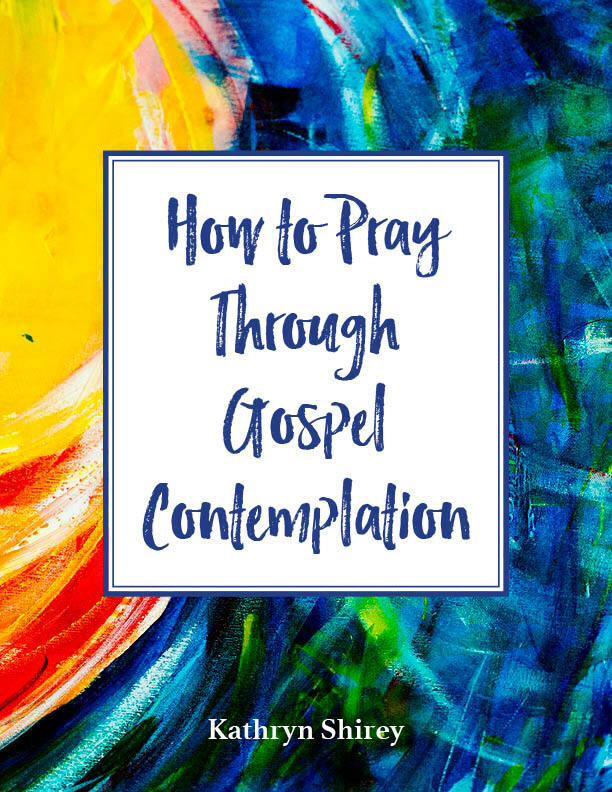 This instructional guide will teach you how to pray through Gospel Contemplation, including examples and a template for prayer. 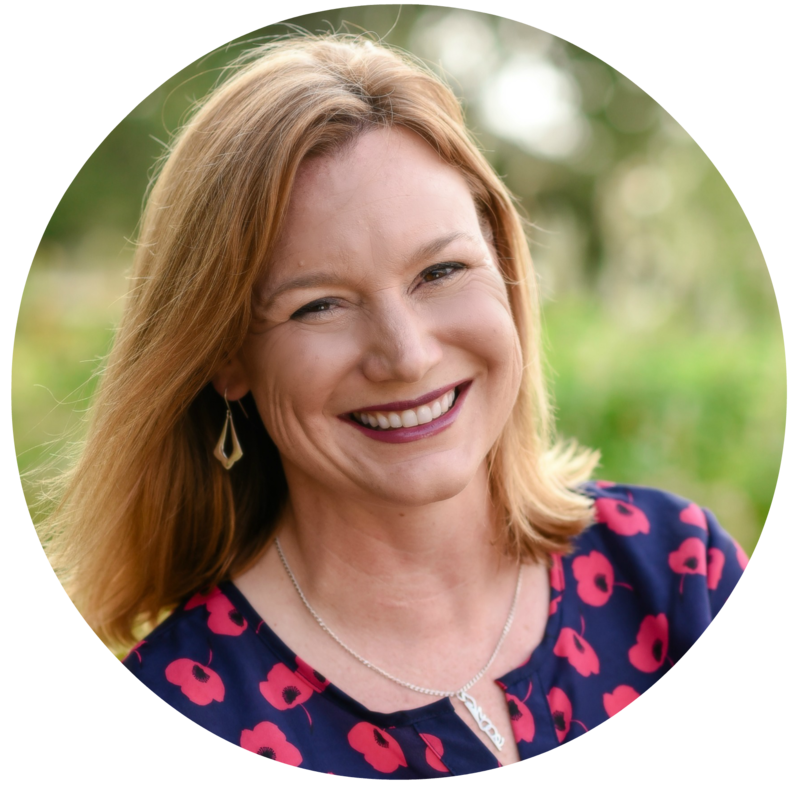 Learn how to bring the Gospel narrative to life in your prayers and meet Jesus face-to-face.